I must say, I never was a guacamole fan. But ever since I started eating avocados in my fav dip, I find that I’ll eat avocado in anything I can get! 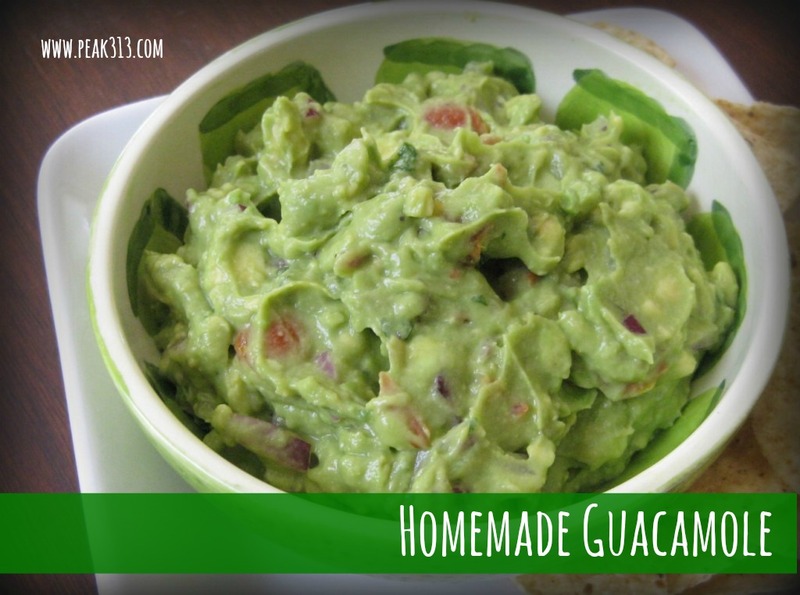 My friend Leslie made this guacamole dip this summer and it’s a great basic recipe! The cilantro in it gives it a great flavor! Hope you enjoy it too! What is YOUR favorite guac recipe?! 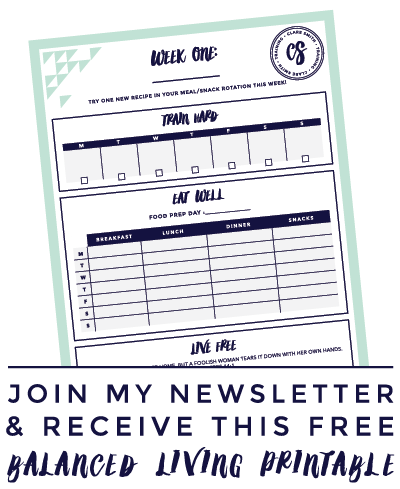 Be sure to sign up to receive my posts via email! I never ate avocado until last summer. I never ate guacamole until this summer! I just always thought it was gross at mexican restaurants. Now I make my own. I know what’s in it. I love it! i LOVE avacados…and this dip looks amazing!!! 🙂 I cant wait to try it!!! I’m outta points for the day lol! but MMMMMM…this looks SO good!! Thanks chick! I can’t eat an avocado by itself (don’t like the texture), but I love guacamole! This is nice simple recipe, and I bet the kids would love to help me make (and eat) it. Thanks! I think guacamole may just be my most favorite thing. I will have to give this rendition a try. 2 acocados, cumin and about 2 tbs of plain Greek yogurt.